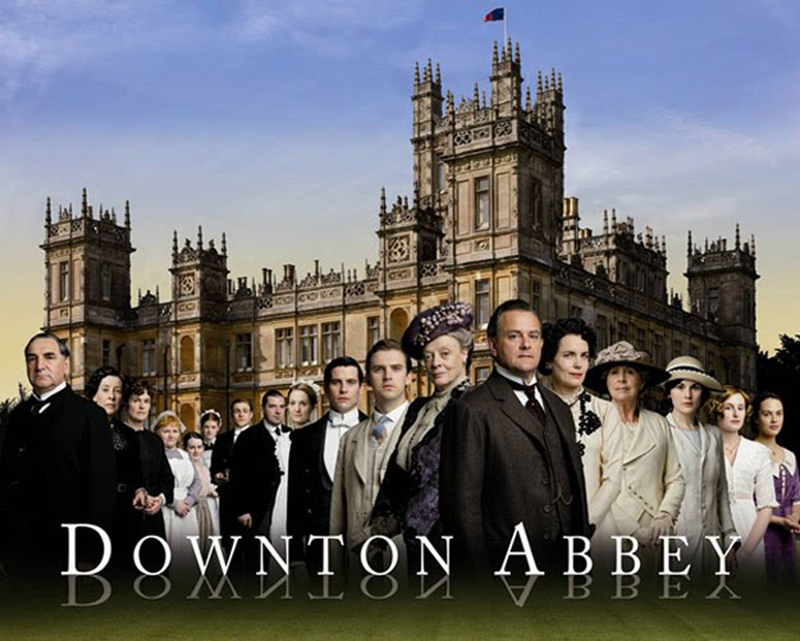 Has Downton Abbey played an imperial role in Anglo-Chinese relations? Ever heard of the Cold War’s socialist internet? What is the current state of international history? What if the US Civil War had turned out differently? Here are the top reads of the week. Here are some ideas for that perfect downer of a present for the future, the dark side of British culture. Keen diplomatic observers will have noted and analysed the geopolitical ramifications of David Cameron’s present to Li Keqiang during the Chinese premier’s recent visit to London. The widely publicised gift, a shooting script of the first episode of Downton Abbey signed by the show’s creator, Julian Fellowes, was rich in subtext. It is, I suppose, just about possible that Li is simply a fan of the programme. But that seems preposterous. This is politics. There was some kind of power-game going on, have no doubt about that. Here is what may have been intended. First, the simplest scenario: Cameron was proudly showing Li how life was during the final years of the golden age of the British Empire. All that gentility, those plush interiors, that hegemonic drive. Intimidation through costume drama: soft power at its finest. But hold on to your teacups. We learn that it was Li, in fact, who expressed his admiration for the series, and even wished to visit its Hampshire location, Highclere Castle. How devilishly clever. A softly powerful serve returned with stinging topspin. This, Li says as he receives the epochal document from Cameron, is what you used to have. This was the high point of British life. How far you have fallen. Now you huddle around your television sets to watch Britain’s Got Talent. How does that feel? Li will doubtless have seen the most recent episode of Downton, set in 1923. Guess what is coming up in three years’ time? The General Strike, that’s what. It was all downhill from there. But Cameron has followed his softly powerful serve with a neat volley. Yes, Britain used to be this great. It was good to have an empire. But you know what? All empires flounder. You may be feeling the rush of power right now, and feel like you can do anything you want (enter stage left: fleeting reference to human rights) but don’t for one moment think it is easy, or that it is going to last. 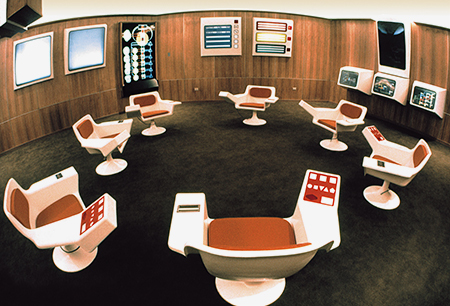 Photo of Cybersyn, Salvador Allende’s socialist version of the internet. There are two things I’d like to talk with you about today. First, I want to talk about how our field—“diplomatic history,” as it used to be called, or the history of international relations, or even just plain “international history”—has changed over the last thirty or forty years—that is, even since I did my own graduate work in the late 1960s and early 1970s. And then I want to move on to what many of you might find a more interesting, although not unrelated, topic, and that’s the question of how this field should develop in the years to come. Previous The 1914 Home Rule Act – Is It Worth Celebrating?